Could this architecturally designed iconic warehouse conversion in central Surry Hills be your next office headquarters? 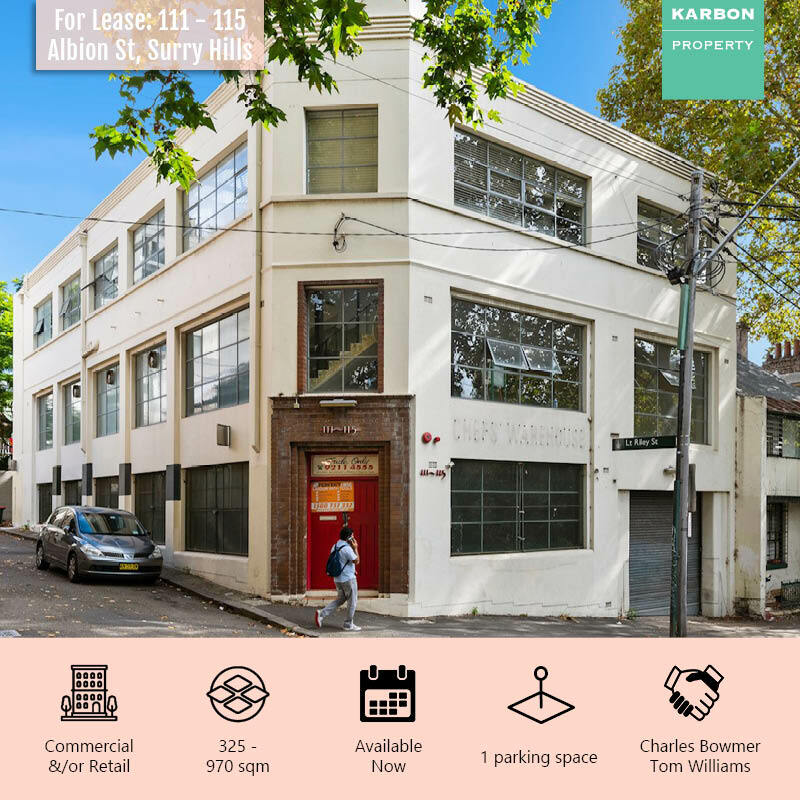 Karbon in conjunction with Oxford Agency are proud to present 111-115 Albion St to the market, offering 3 levels of open plan space suitable for both part and whole building operators. To find out more contact our lead agents Charles (0478 725 182) and Tom (0407 901 658) or visit our Real Commercial listing here.